School Council works hard throughout the year to raise funds for the IPS community. These funds go directly towards experiences that enrich student learning, but we need your help! Consider the various ways you can donate to the Lighthouse Foundation by clicking here to visit our Fundraising Page. ​Friday February 15 is our annual IPS Family Ski Day at Horseshoe Resort. But to participate you have to act quick! We need 20 kids signed up by Monday Jan 21 to get the discounted rates. For more information click here, to book now click here and for Horseshoe details and rates click here. Join IPS on Family Day as we cheer on the Toronto Marlies Hockey Team as they take on the Syracuse Crunch, 3pm at Scotiabank Arena. Tickets are $25 and available now on School Cash Online. If you're not on School Cash, or have family or friends who want to purchase tickets, here is THE LINK. Friday February 15 is our annual IPS Family Ski Day at Horseshoe Resort. But to participate you have to act quick! We need 20 kids signed up by Monday Jan 21 to get the discounted rates. For more information click here, to book now click here and for Horseshoe details and rates click here. School council wishes all IPS family and friends a very happy holiday season! Please consider adding the Lighthouse Foundation to your year end giving. Visit our fundraising page for details on the many ways you can give to IPS. 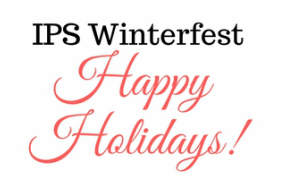 We will be holding the Annual IPS Winterfest on December 12th and 13th. Winterfest integrates the love of the outdoors with interactive experiences for both students and their families. Join us at the school on December 12th (Nursery, KG, Gr. 1 & 2) and on December 13th (Gr. 3-6) from 1-3pm to enjoy the Arts with IPS! Click here for full details and for the RSVP form. Join us at 6pm on Oct 16th for the annual IPS School Council AGM. Everyone is welcome. The meeting will be held at 77 Harbour Square in the multi-purpose room. 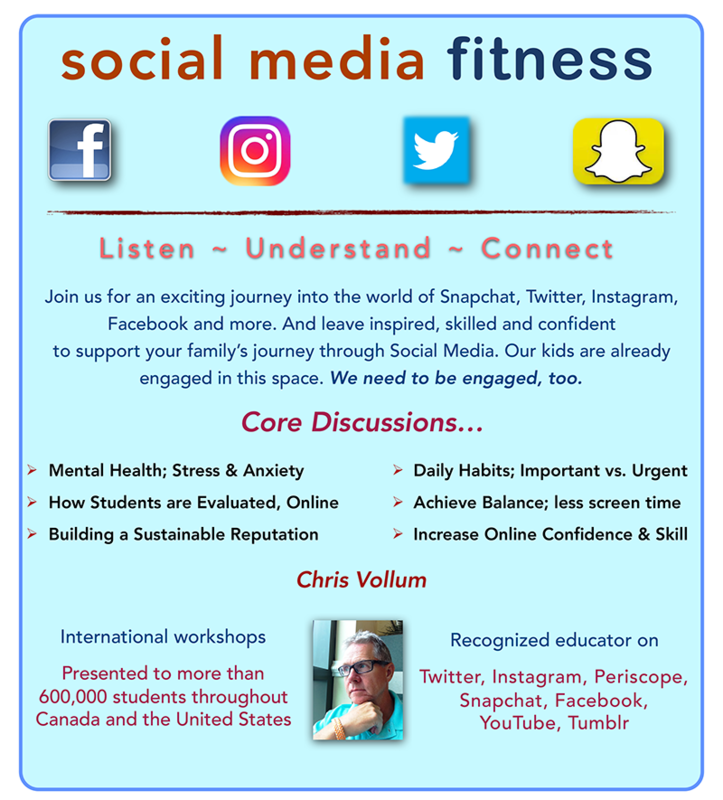 ​Save the date! Our annual BBQ and Silent Auction will take place on May 31st at Ward's Island. It is always a ton of fun and a great way to support the IPS community as it is our biggest fundraiser of the year! Click here to get a sneak peak at the auction items available so far. ​More details will follow in backpacks and by email. PLUS... many more items will be available on the day of the auction! Join us on February 16th (the PA Day) on the slopes at Horseshoe Resort. An email was sent out with all the details, and waivers are being sent home in backpacks. A copy of the email can be found here. -- To jump straight to the order form click here. -- If you need the waiver, click here. *Note: these must be printed and returned to school. Join us on Thursday January 18th from 5-6:30pm for our annual IPS Family Skate Night at the Harbourfront Natrel Rink. Skate and helmet rentals are available at the rink. Pizza will be available for sale and all pizza sale donations will go to the mid-morning snack program. Note that this is a family event and parents/gaurdians are responsible for supervising their children. Join us at IPS on December 7th and 8th (1-3pm) for the 3rd annual IPS Winterfest Extravaganza! We will be holding two separate events: Nursery, Kindegarten and Grade 1 & 2 families are invited to join us at the school on December 7th from 1-3pm / and Grade 3-6 families are invited to join us for the event on December 8th from 1-3. Donate to our charitable foundation (Lighthouse Foundation) through FundScrip. Click the image to learn more about our fundraising efforts. School Council works hard throughout the year to raise funds for the IPS community. These funds go directly towards experiences that enrich student learning. This school year IPS School Council has committed to raise $15,000 to forward into improvement projects. Click the image to the right to learn more. So far, we have raised almost $3,878 and are on track to meet our $15,000 goal by June. Check back often to see how we're doing! And see the links below to learn more about how you can support our fundraising efforts. Watch here for information coming soon about Halloween activities at IPS. In the meantime, why not take a moment to volunteer your time to help out at the wonderful events that School Council hosts. 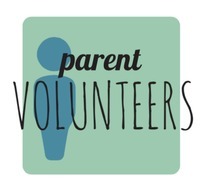 Click here to fill out our volunteer form. The annual IPS Ski Day at Horseshoe Resort is scheduled for Friday February 17th, with great rates for the whole family (almost 60% off of regular lift and rental rates!). NOTE: The deadline for submitting forms and payment is February 8th. Please click here for the forms and for more information. Cozy warm IPS toques are available now just in time for your holiday gift giving. IPS Council will be at the docks Wed Dec 14 and Thurs Dec 15 selling the toques for $12 each (exact change is appreciated!). One size fits all. Welcome / welcome back for 2016/17!